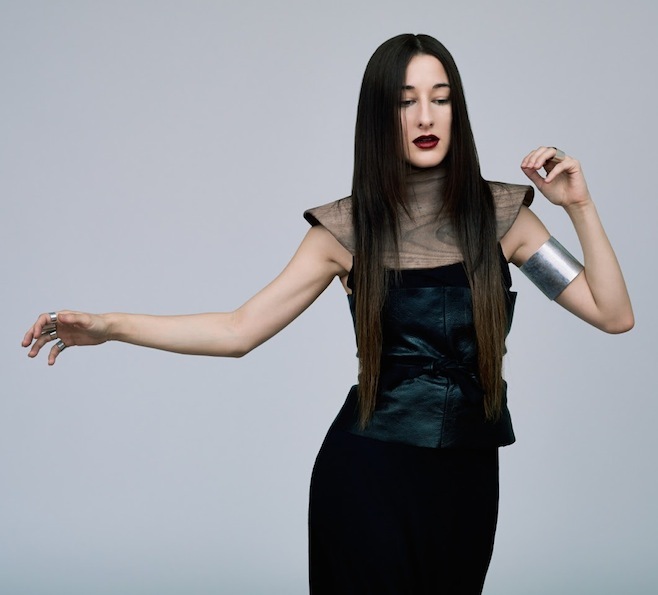 Musical artist Nika Roza Danilova, otherwise known as Zola Jesus, has shared new details behind her recently announced fourth album, Taiga. Written on Vashon Island, Washington and mixed in L. A. with Dean Hurly, the forthcoming follow-up to 2011's Conatus will arrive Oct. 7 in the U.S. and Oct. 6 in the UK via Mute. In a press release Danilova says the LP's title "represents a feral, untapped world that could happily exist without us. There are taiga forests in Northern Wisconsin where I was raised, and also in Russia where my ancestors are from, so it also feels very native ... For me, it feels like my true debut, because it is the first time I have felt so open and liberated." In anticipation of the record, Danilova has debuted the included single "Dangerous Days." Click below to listen.